The Metro Line collection of wall plates features a modern design. It is made out of cast zinc and finished with a brushed nickel patina. 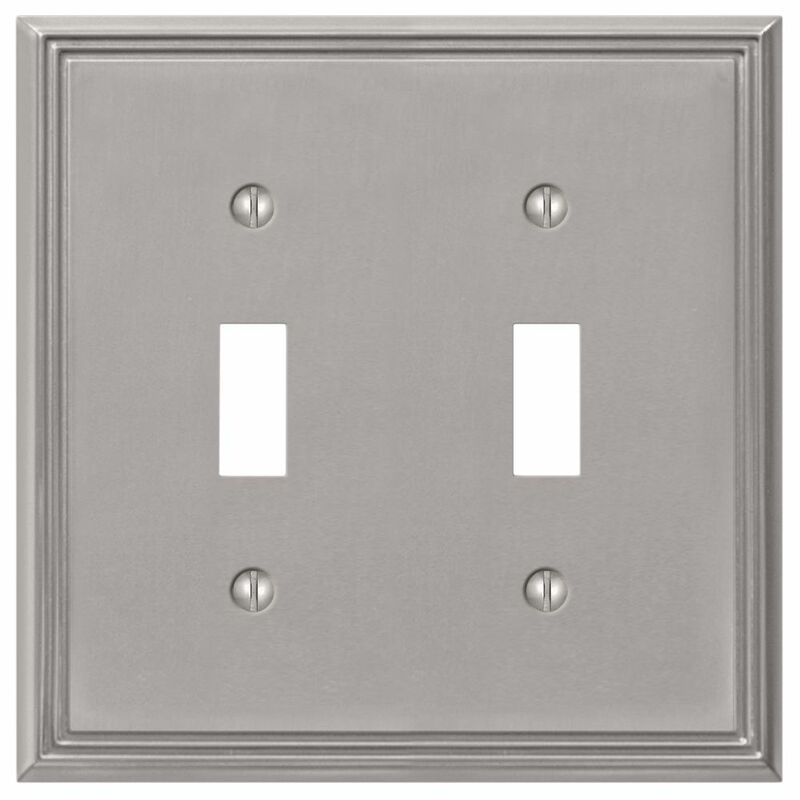 This Perlina wall plate features a unique pantented screw less design. It is made out of cast zinc and composite material finished in brushed nickel. Metro Line Cast Brushed Nickel Wplt TT The Metro Line collection of wall plates features a modern design. It is made out of cast zinc and finished with a brushed nickel patina.